Ok, so you’ve been waiting long enough to get your hands on a Raspberry Pi and you want to get started. 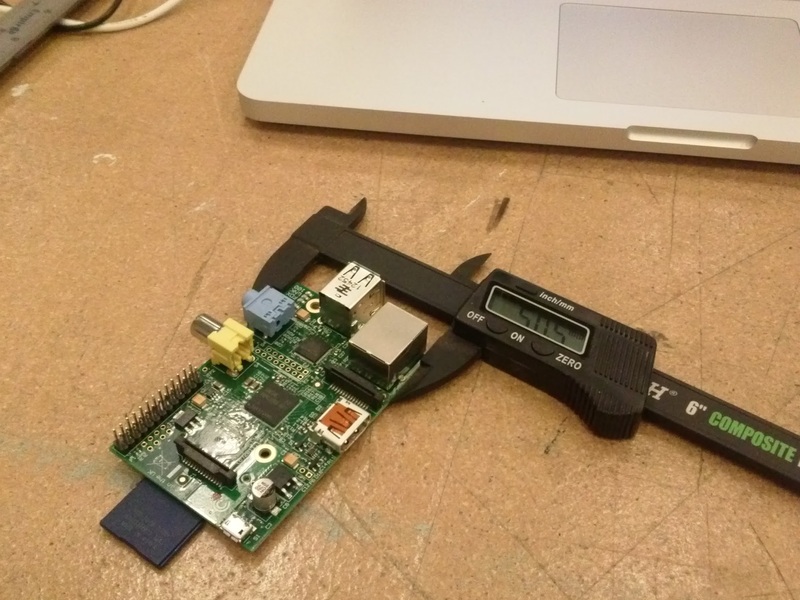 Let’s get started building our Raspberry Pi with a few short steps. If you are a Raspberry Pi NOOB, start here. If you are not familiar with the Raspberry Pi, maybe start here first. Raspbian – I really like Raspbian to make a low cost Linux Workstation with a windows GUI. The first step is to prepare an SD Card for your Pi. Think of it as the hard drive for your Raspberry Pi computer. The official requirements are here Raspberry Pi SD Cards. Using an SD Card Formatter you can prepare your SD Card for your operating system of choice. Macworld has a great article from April of 2016 updated for the Raspberry Pi 3. Once you have copied the files to the SD card (and eject it) you are ready to insert into the Raspberry Pi SD Card slot (underneath) to prepare for making the final connections. Next, hook it up with an HDMI cable (or RCA if you have an older Raspberry Pi.) As a beginner you will always want to have a keyboard and mouse connected. And finally you most likely want to connect your Raspberry Pi to the Internet, so plug in a decent mini USB Wireless card into anyone of the USB slots. If you don’t want to go wireless you can also plug into the Ethernet port with a cable. 2. Download the Operating system file(s) of your choice (to you Downloads directory.) Make sure to Unzip. Here’s some talk about Raspbian Pixel, a full desktop Linux based operating system. Raspbian Pixel is currently the latest version of Raspbian. We really enjoy contributing to STEM Education in anyway we can. If you know of a Senior, or Student, or Veteran who would like to be considered for a free Raspberry Pi, please send us an e-mail an let us know why. Thank you for reading and good luck with your Pi! ← What about some Raspberry Pi?